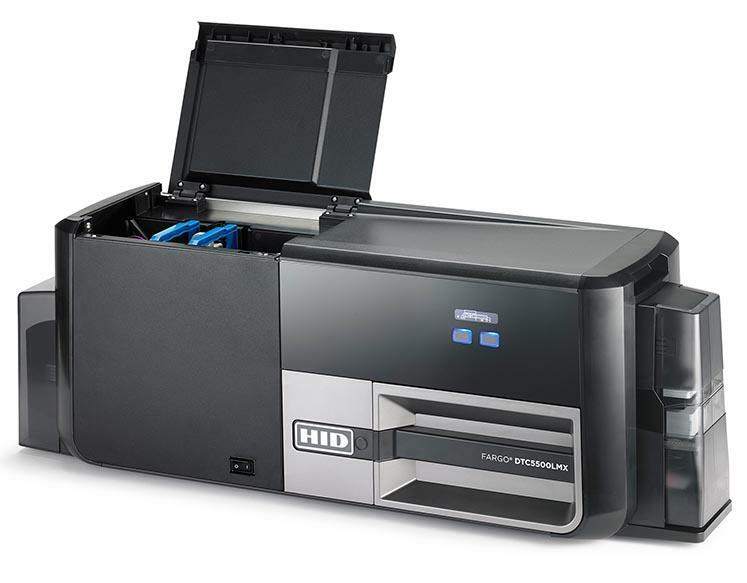 The DTC5500LMX provides premium printing and delivers the quickest, most cost-efficient wasteless lamination solution on the market today. 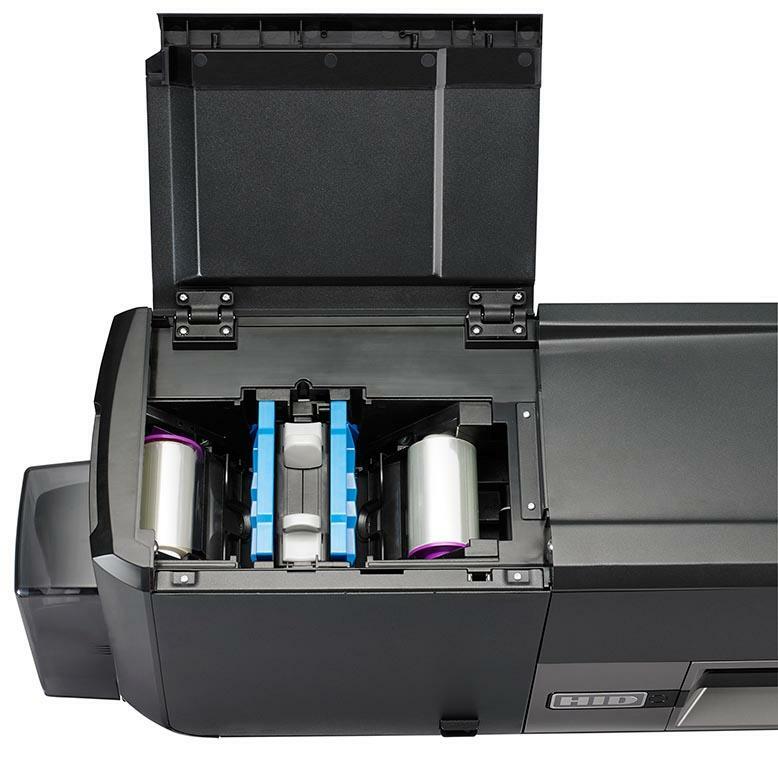 The DTC5500LMX is the latest release in the successful line of FARGO� Direct-to-Card (DTC�) printer/encoders, and the first to utilize HID Global�s iON� technology which powers the fastest and most energy efficient lamination hardware available. DTC5500LMX all-in-one printing and lamination solution delivers on the promise of reliable, high-volume production at an ultra-low cost-per-card. This enables cost-conscious organizations to routinely issue secure, durable cards in high volumes without sacrificing quality. 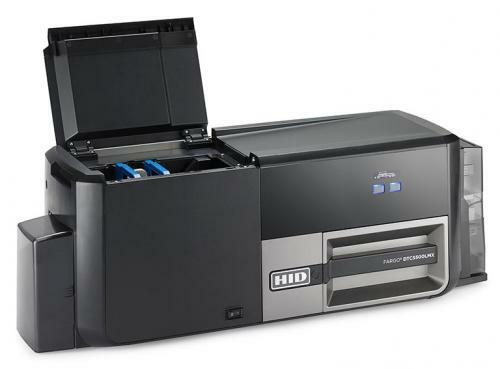 DTC5500LMX system is able to provide the highest level of card protection while reducing consumable costs by up to 50%. The new consumable design will drive savings in high-volume printing environments, making it the ideal solution for higher education, large corporations, healthcare facilities and government agencies. 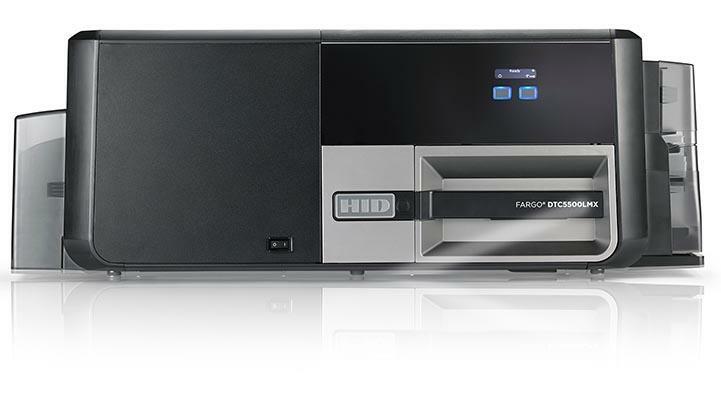 polyester overlaminates to off-the-shelf and fully custom holographic overlaminates are all available from HID. Supply Voltage: 120-240Vac, 50-60Hz, 1.6 Amps max. 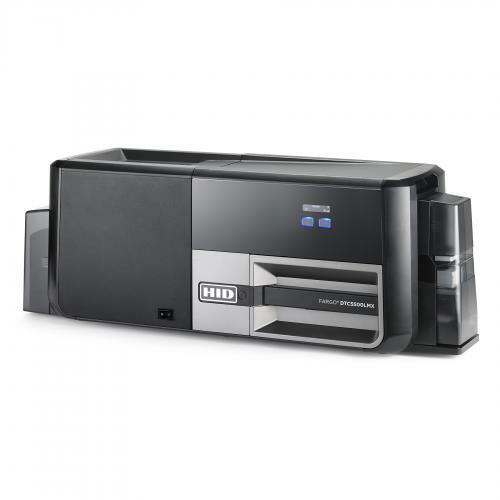 The DTC5500LMX ID Card Printer - Two Material Laminator features a 3-year warranty on printer and printhead.